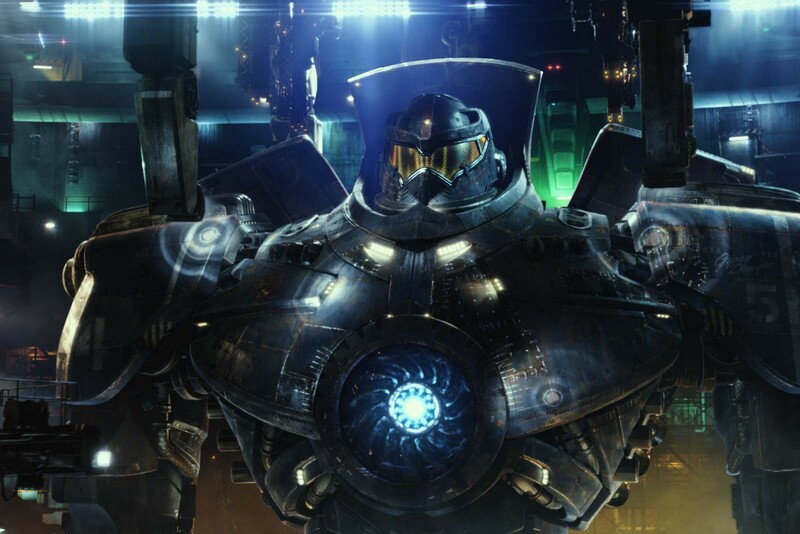 When the alien-invasion fantasy Pacific Rim—by blockbuster director Guillermo del Toro—wrapped at Pinewood Studios in the Port Lands last September, it left a post-apocalyptic Tokyo, with cherry trees and Japanese cop cars strewn across monster-mangled, Roppongi-like streets. The film, which opens in July, cost $150 million and was the largest production in Toronto history—employing a crew of nearly 1,000 local carpenters, camera people and extras. It was also proof that the industry has finally perked up after a long dry spell. The total take in 2012 was $1.2 billion, up from 2008’s $600 million. The rebound can be partially explained by a 2009 provincial tax incentive, which effectively doubles the amount filmmakers can write off, as well as major upgrades in our movie-making infrastructure. When Pinewood opened four years ago, at the height of the recession, industry analysts thought the 250,000-square-foot facility would languish. But then came the Total Recall reboot—lured by Pinewood’s soundstage, the largest in North America—which pumped over $75 million into the local economy. It was followed by Cosmopolis and remakes of Carrie and Robocop. Recently, Pinewood announced an ambitious $40-million expansion to add 100,000 square feet of office space and another three soundstages. The city’s other major studio space, Cinespace (where Lily Collins’ upcoming vampire movie, The Mortal Instruments: City of Bones, was made) also expanded with a new 30-acre site in the west end. Paul Anderson’s $80-million Pompeii, about the destruction of the ancient Roman city, is set to shoot there this summer. After wrapping Pacific Rim and the horror flick Mama, del Toro, calling Toronto his favourite place to work, announced plans for another big-screen feature, Crimson Peak, and a television series, The Strain, a vampire thriller. The boom doesn’t look like it will bust any time soon. For the rest of this story, please see the June 2013 issue of Toronto Life magazine. This entry was posted in Urban Behaviour and tagged Film Industry, Guillermo del Toro, Movies, Pacific Rim, Pinewood Studios, Toronto, Toronto Life by mmhague. Bookmark the permalink.